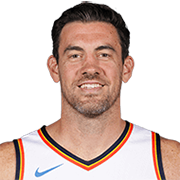 Nicholas John Collison (born October 26, 1980) is an American former professional basketball player who played his entire 14-year career in the National Basketball Association (NBA) with the Seattle SuperSonics/Oklahoma City Thunder franchise. 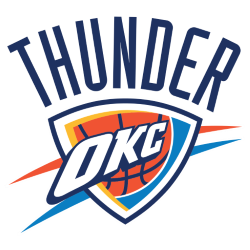 He was drafted by the SuperSonics in the 2003 NBA draft and retired as a member of the Thunder in 2018. 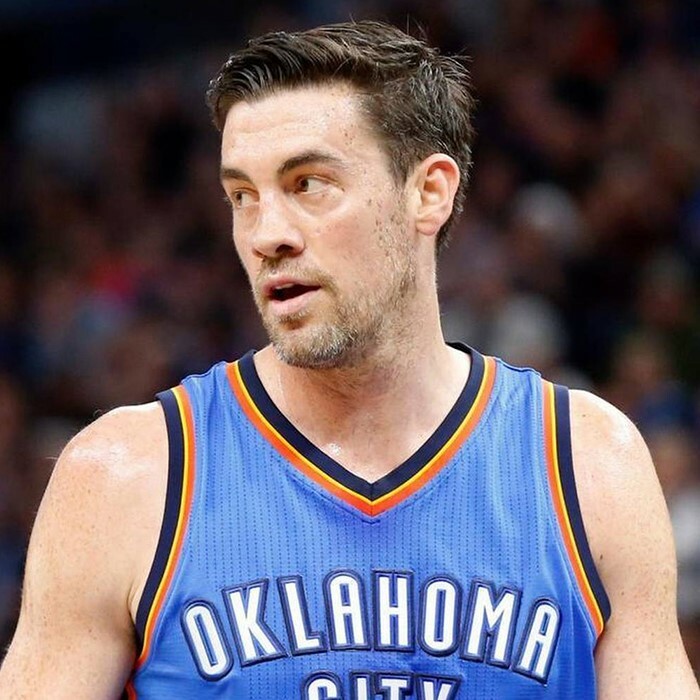 As a college player, he went to two Final Fours with the Kansas Jayhawks.